One of my favourite bloggers, Ebony from My Beauty Confessional was having a giveaway over on her Instagram account (make sure you check it out, it's pretty amazing!) and I was super lucky to actually win it! So a giant thank you to Ebony for sending me out these goodies! Umm how cute is this! I've actually had my eye on this one for a while, so I'm so happy to have received it. The other side has the same design except it's hot pink, which is just gorgeous. I can't decide if I'll use this for makeup, or for awesomely cute blogging stationary for when I'm out and about! Oh thank the heavens this is in light! If it had been a darker colour I might have tried to use it for contouring or something though, so I don't mind. I can't wait to try this out though, I've heard good things. This is actually something I've always wanted to try; I think it's one of the only things from Mirenesse that Priceline actually stocks. (Even though a lot of their other products are pretty good!) My lashes are pretty long already but I love using fibre lash mascara for special events so I'm excited to see how this one will go. 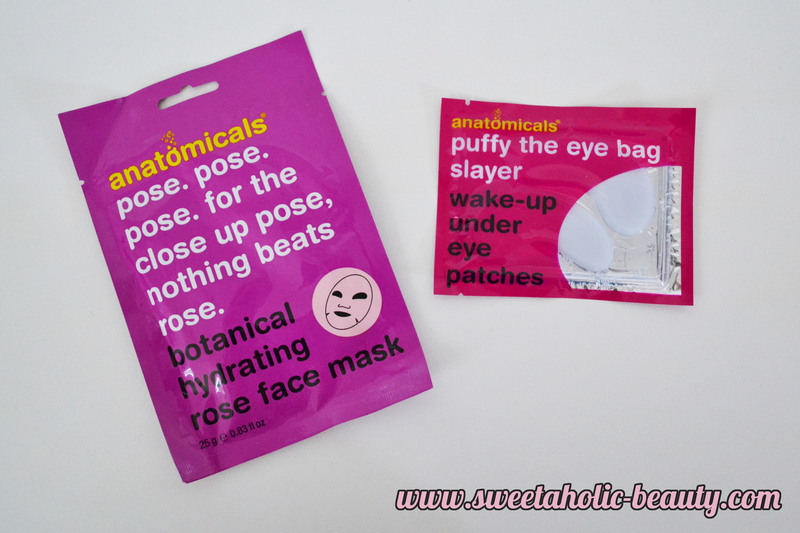 I've only just tried out some stuff from Anatomicals and I was pretty impressed. I love a good face mask, so this is definitely something that will get used up in a hurry. I'm particularly liking the look of the eye patches - think anyone will care if I wear these on the train before work? 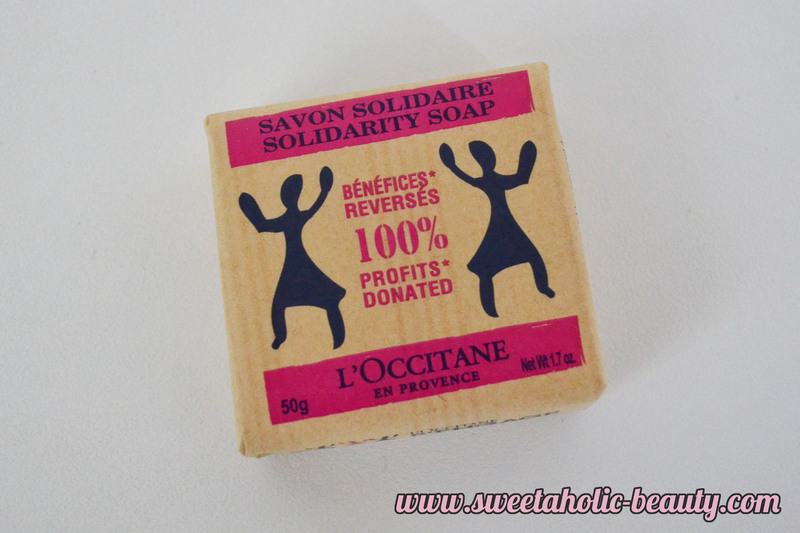 Always love a good soap and L'Occitane has never let me down before. I've tried a lot of their liquid soaps but never a solid soap so this should be interesting. 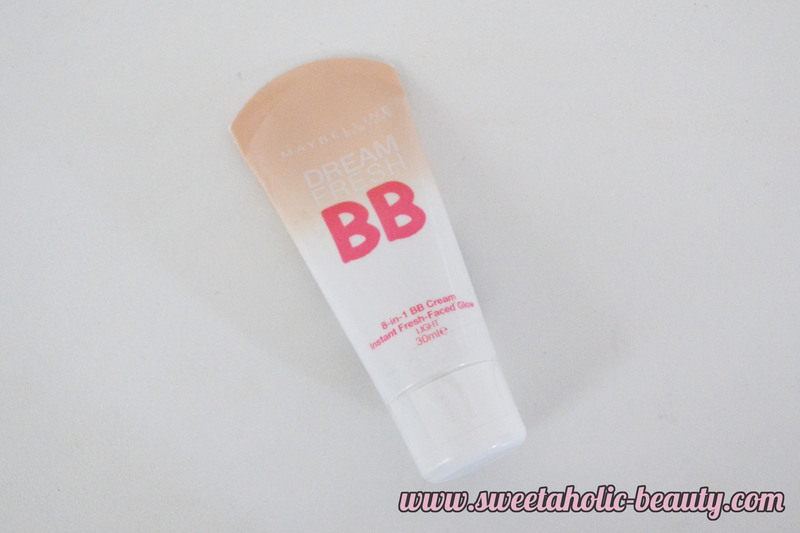 I already own the Maybelline Color Tattoo in Bad to the Bronze but I do use it often that it's good to know I have a backup now. 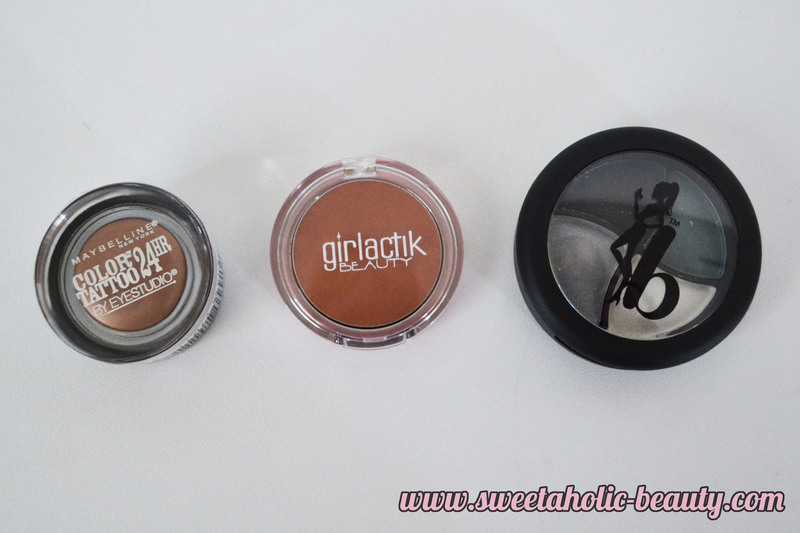 It makes an amazing base for bronzed eyeshadow looks. The Girlactik Beauty Star Blush looks absolutely gorgeous and perfect for summer, so I can't wait to try it. I really like the look of the Be A Bombshell palette so I'll be trying this out shortly and see how it goes. Wow, I'm in nail heaven right now! The Covergirl colour is absolutely stunning and I'm probably going to paint my nails this weekend! As for the Sally Hansen, this is a shade I already own so I may pass this on to my sister to use. I adore the colour of the Polished London nail polish, it's such a pretty summery colour. The OPI nail apps are something I've never tried before, so I'll be excited to see how it goes. This is a gorgeous pattern as well, so I can't wait to try it out. I've received a few of these before in subscription boxes and really liked them. I'm not sure if I've doubled up on colours here, but if I have I'll definitely be passing them on to my sister who I know will love them. I adore the colours though. I also received one of these in a subscription box but I also loved it, so I'm pretty happy. I don't think this is the same colour as I probably would have remembered that crazy name! 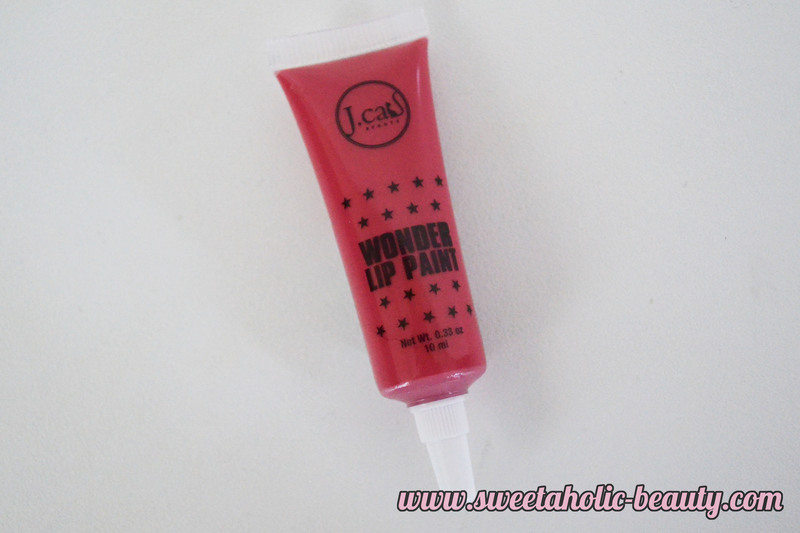 I have one of these lipgloss pencils as well but definitely in another colour. This colour is just so me, I'm already in love. I love lip balms, so this is exciting for me. Occasionally I lose them though, so I'm always in need of them. 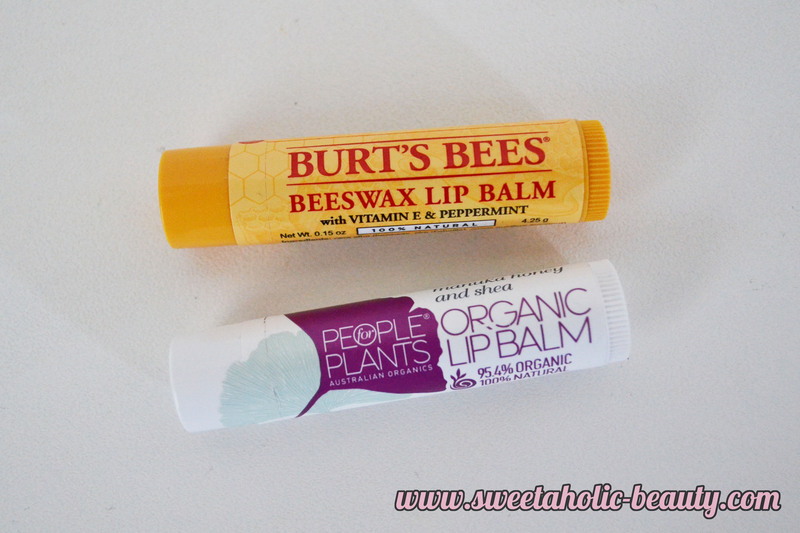 I've tried Burt's Bees lip balms and love them, but I've never tried People for Plants lip balms so this is exciting! Ohh I'm so happy to receive this one. I tried to buy one a while ago but accidentally grabbed the wrong colour so I had to give it to someone else. So sad. I'm so happy this is my shade! Some extra goodies that she included for me! 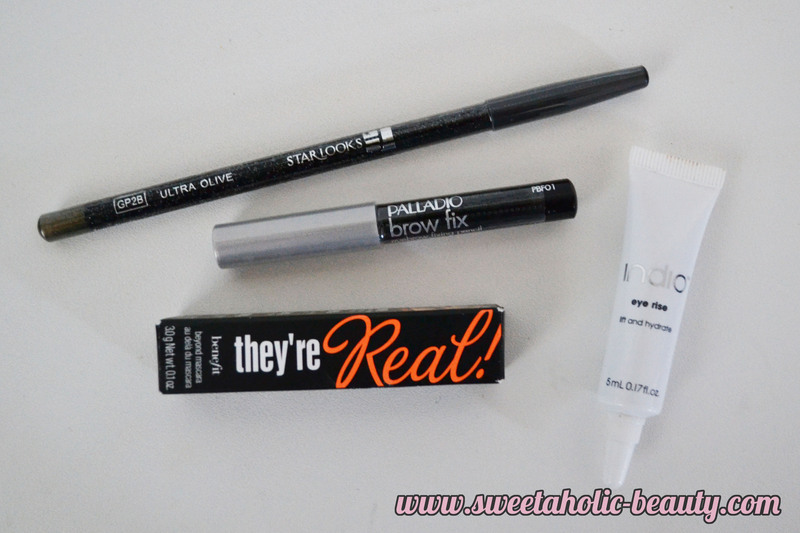 I love the They're Real, so a mini size is perfect for my makeup bag. The other three things I have received before in sample boxes but I'm happy to get them again! The Starlooks Eyeliner I have is in another colour and I loved it, so I'm happy to get the olive colour. Overall I'm super happy with everything I received! How generous is Ebony! 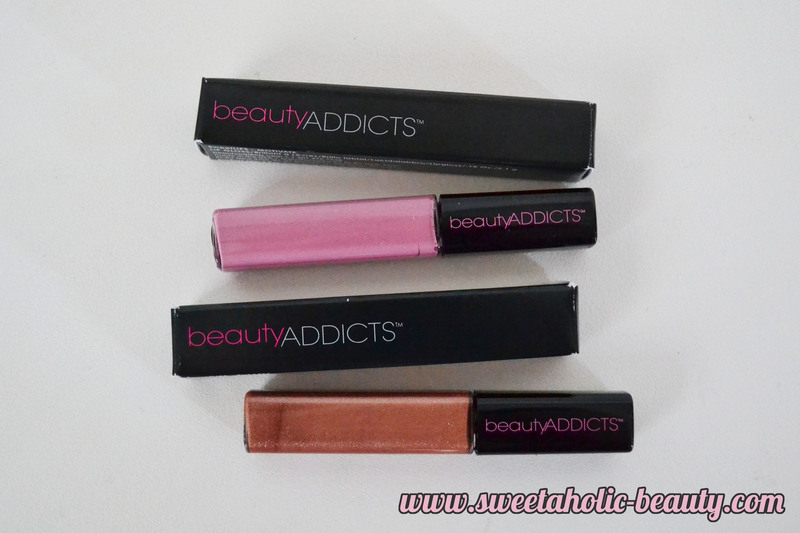 Make sure you check out her blog My Beauty Confessional and give her heaps of love! Also make sure to check out her Instagram. Congrats, lucky duck! I adore Typo, such fun and cute products. I totally want to try those eye patches for under eye bags (I've never heard of Anatomicals before). 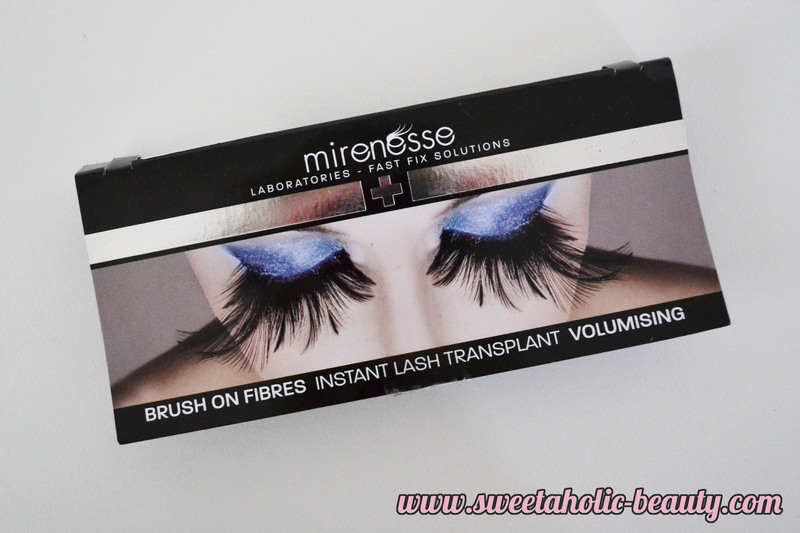 And lastly, the picture on the Mirenesse brush on lashes is pretty hilarious! 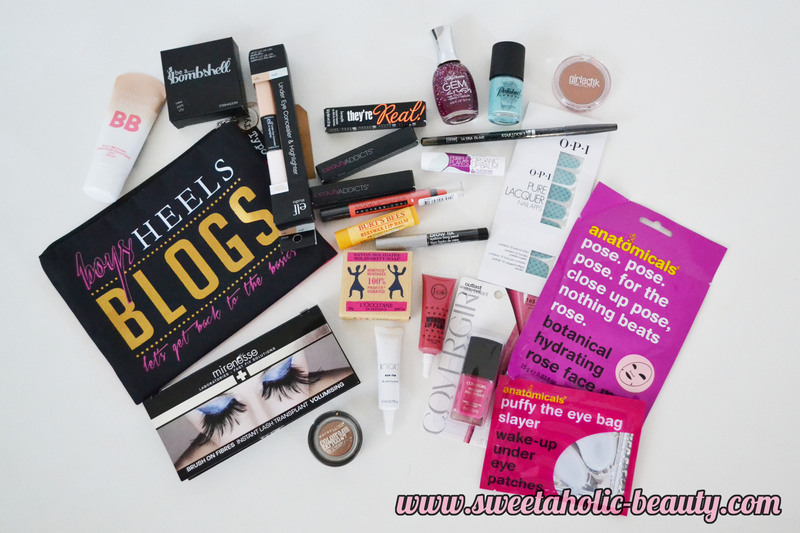 I love that makeup bag! So cute!! Running to Typo soon. amazing prize! I am very curious to know what you think about the mirenesse mascara! Woohooo congrats! What an awesome bunch of goodies! What an awesome prize! I love that PFP balm! You lucky gal! Congrats on the amazing prize. I really want to try some products from Anatomicals. The names crack me up, hehe! Lots of great goodies there! 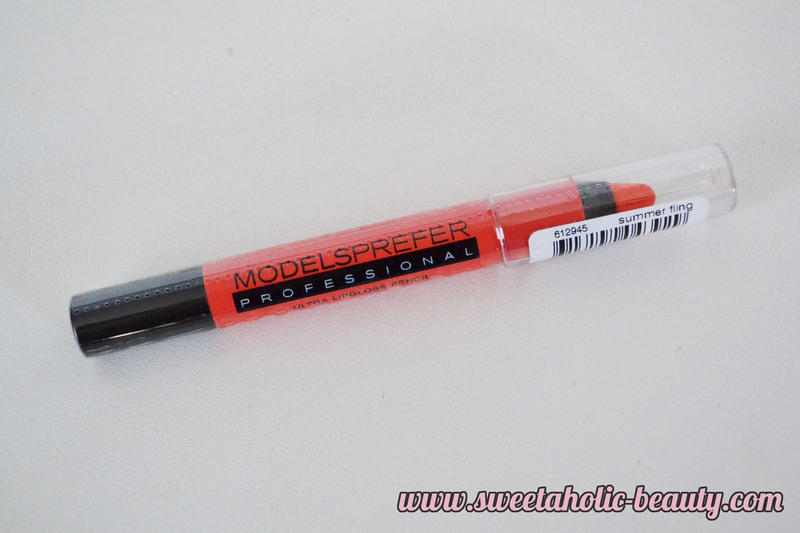 I love the Models Prefer lip gloss pencils! What a generous gal she is, do enjoy making your way through these goodies! 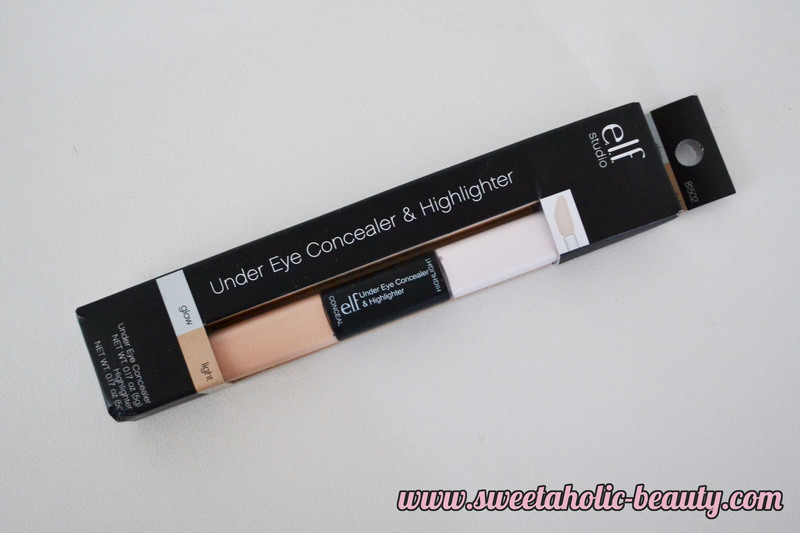 I have never liked thick foundations because I feel like they require too much effort to work into the skin, I think it gives a decent amount of coverage though it's lying about 'full coverage' & LOL @ the comfort serum inclusion, what a strange strange name. I don't associate comfort with hydration really. I have the same pencil case/makeup bag, it's so cute!